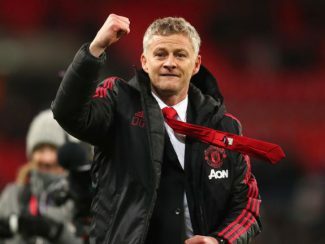 Merson wants Solskjaer to be given job with win against Liverpool. 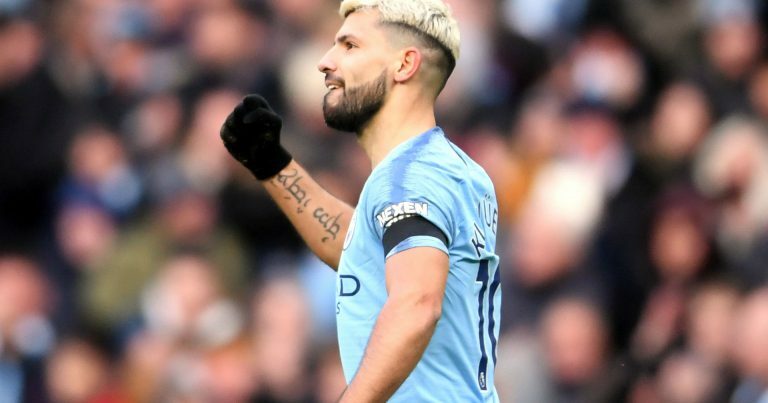 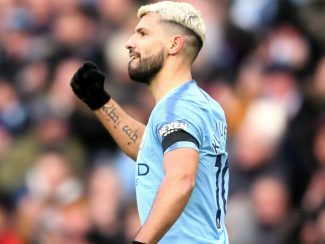 Man City 6-0 Chelsea: Sarri defends his style once more. 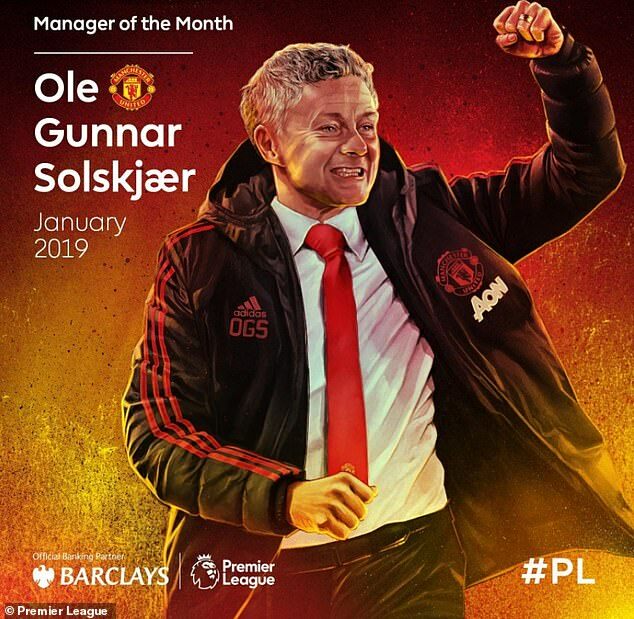 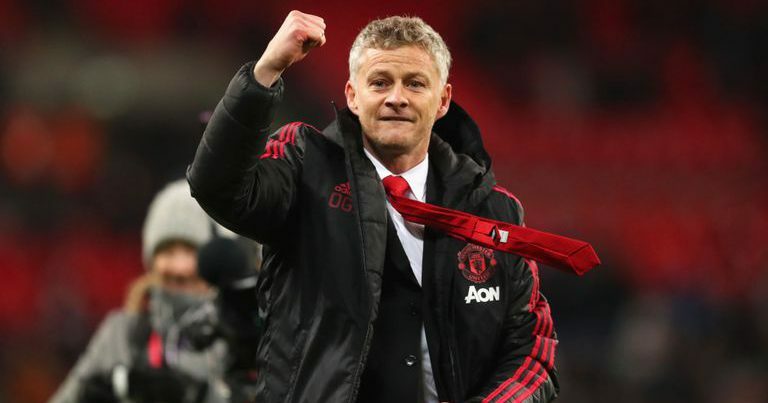 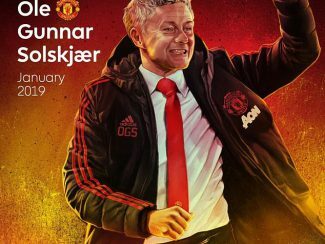 Premier League manager of the month award goes to Solskjaer. 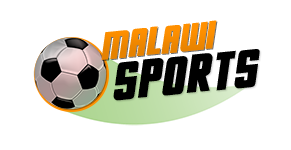 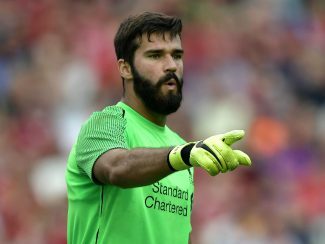 Dida praises Liverpool goalkeeper Alison. 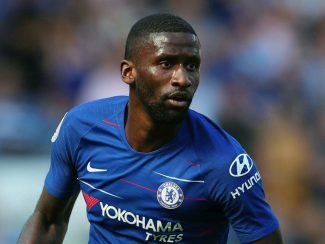 Rudiger admits he is relishing his time at Chelsea.